Native Instruments continues to expand its production and music creation software, KONTAKT with a new horn instruments add-on called Symphony Series BRASS. NI's new Symphony Series BRASS comes in two flavors called the BRASS ENSEMBLE that will give a nice full harmony of horns playing together, and the BRASS SOLO which has singular horn player sounds for music creation. BRASS ENSEMBLE and BRASS SOLO can be purchased separately or as a bundle called BRASS COLLECTION for a package deal price. Check out the quick video, links, and more after the jump. 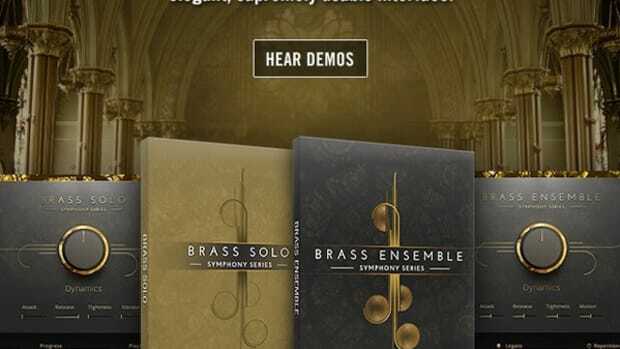 Native Instruments continues to expand its production and music creation software, KONTAKT with a new horn instruments add-on called Symphony Series BRASS. NI&apos;s new Symphony Series BRASS comes in two flavors called the BRASS ENSEMBLE that will give a nice full harmony of horns playing together, and the BRASS SOLO which has singular horn player sounds for music creation. BRASS ENSEMBLE and BRASS SOLO can be purchased separately or as a bundle called BRASS COLLECTION for a package deal price. Check out the quick video, links, and the press release below for more information on this new professional instrument series for NI KONTAKT. The Native Instruments Kontakt music creation software is getting stronger and stronger by the minute. Native Instruments is releasing yet another ad-on for Kontakt that will give music producers and cinematographers about six gigs of more cinematic sounds, textures, and samples that are sure to give your project a serious boost. The complete add-on is currently available online at the NI shop for $230. Check out the full press release inside. Native Instruments keeps releasing lots of nice new sounds on their Kontakt music production software giving users lots of versatility. 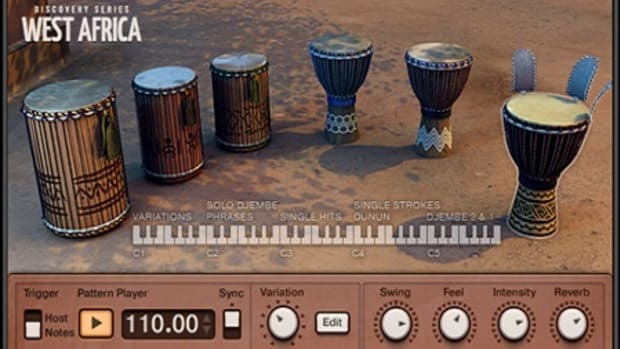 They recently came out with the Strings and Percussion suites that give users the best string instruments sounds and drum sounds, and now they are at it again. This time they are bringing users a new software add-on called West Africa that will accurately reproduce the trance-like sounds of the West African cultures. For $120, these new sounds will add that much more flavor to the beats you are making. Details and Press Release inside. Native Instruments has officially announced their three new MIDI Keyboard controllers for music makers that will work flawlessly in conjunction with all of sounds and instruments in the brand new Komplete 10 software suite. 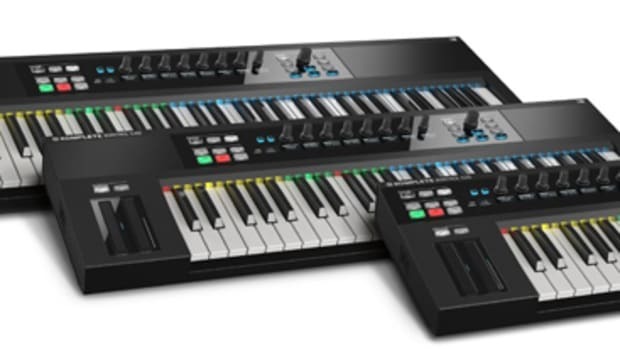 The NI Komplete Kontrol S-Series keyboards will come in 25-key S25, 49-key S49, and 61-key S61 variants with different sizes and price points to appease different users. Native Instruments has released the newest addition to it's Symphony Series for Kontakt 5. Symphony Series-String Ensemble features recordings of a 60-piece string orchestra which can be used in your productions. String Ensemble has separate instruments for violins, violas, cellos and basses as well as an Ensemble mode that utilizes all instruments. 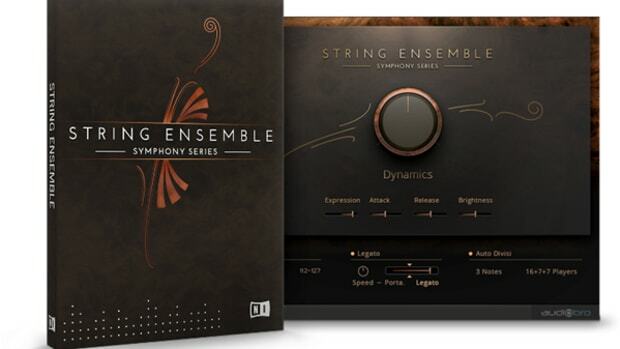 Native Instruments has released the newest addition to it's Symphony Series for Kontakt sampler. 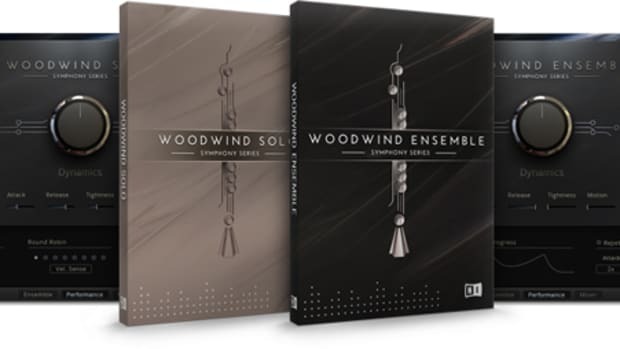 Symphony Series WOODWIND Collection features recordings of sound of a 36-piece woodwind orchestra comprising flute, oboe, clarinet, bassoon, saxophone, and bass wind (contrabassoon and bass clarinet) sections. Check out the quick press release, links, and videos after the jump. Native Instruments is always coming out with excellent products for DJ's and Producers to make life easier for performers and offer a wide range of possibilities when creating and manipulating music. 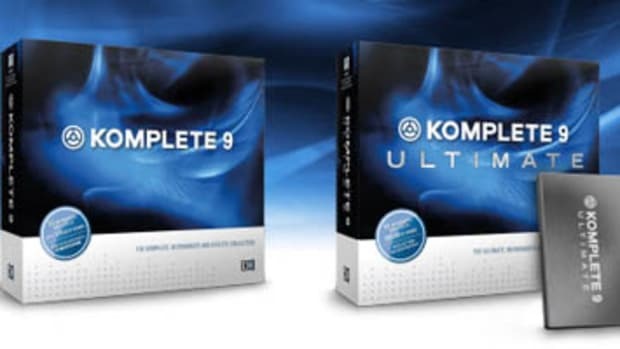 NI has announced the newest generation of its KOMPLETE software bundles for Music Producers called the Komplete 9 and Komplete 9 Ultimate bundles that will be available for all to purchase on March 27th, 2013. The Komplete 9 suite comes with 33 instruments & effects while the Komplete 9 Ultimate will include 65 instruments & effects for producers to play with. Check out the Press release, video, and other links inside. 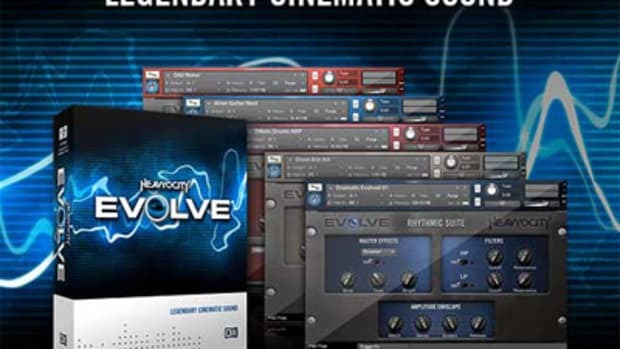 Native Instruments has released lots of new Symphony Series Instruments for the Kontakt sampler. 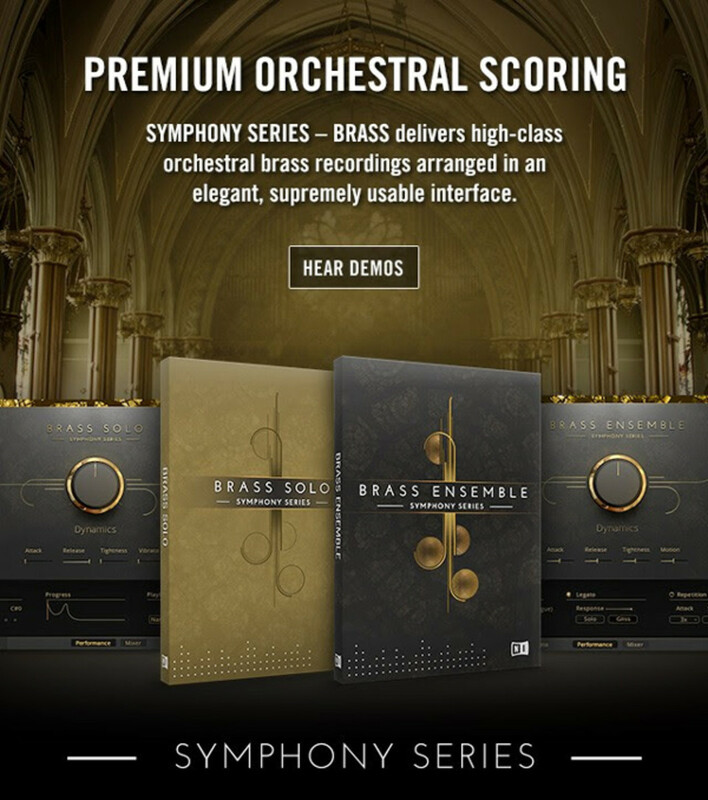 The Symphony Series Collection features recordings of many different types of instruments and chords that allow producers to pull off some extraordinary symphony sounds right on their computer. Check out a few of the Symphony Series videos to see a demo of the collection first hand.